police over-reaction in the city of steel. are either very well done, very important, very new, or very interesting to me. 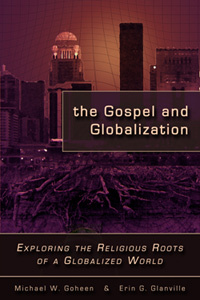 worldviews and ideologies (idols) shape the unfolding of culture and politics. consequently reformed. Very, very important. solid thinking, erudite criticism. Wow. serious book to you with great urgency. systems. For fairly serious students wanting to dig in, this is very good.